Australian Specialty Stone Group is a Western Australian registered company based in Perth. The founders of the company have prospected in the outback of Western Australia for over 15 years and have identified “unique ” stone suitable for a wide range of uses in the architecture, furniture, landscape, artifact and semi-precious stone jewellery industries. 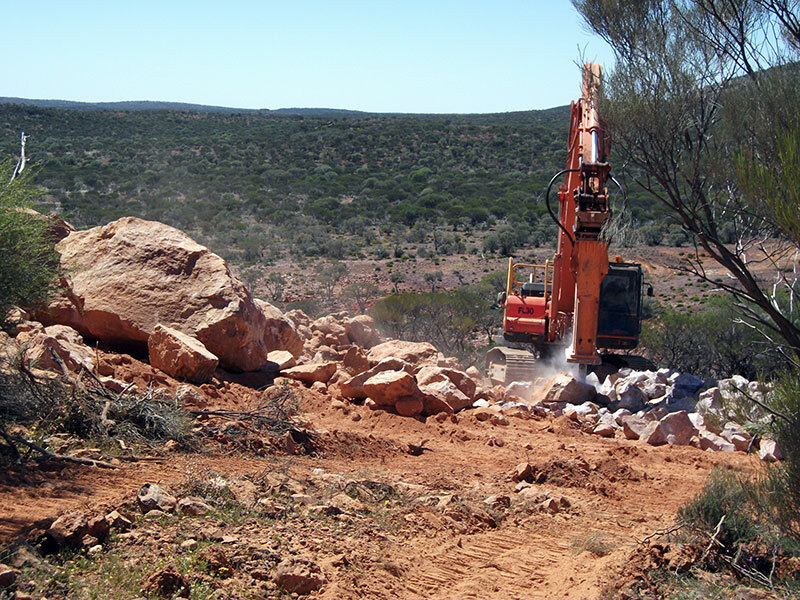 Australian Specialty Stone Group presently have 3 tenements within Western Australia where they source the rough stone for Australian and international clients.